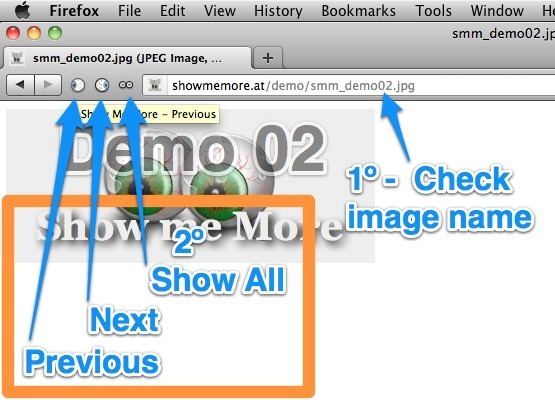 Show Me more is a tool that you can use on your browser. 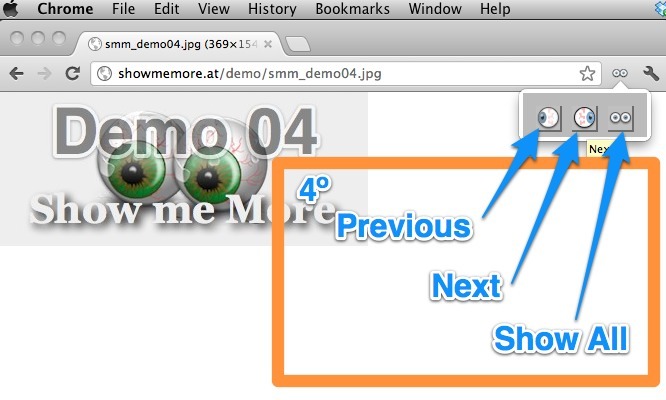 It will allow you to easely go to previous or next image in a image sequence just using your mou se. Also, you can create and get a link of the (view all) sequence to share with your friends. The created page will contains all the sequence in one page. 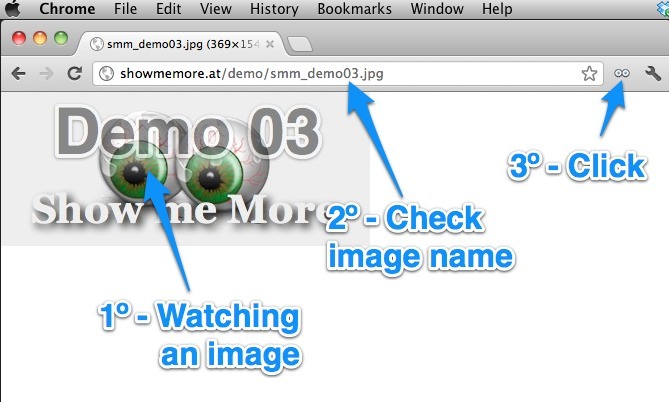 After install you can try it on a demo page that contains a sequence of images. The page created to share with your friends looks like this one. On this page you can see all images and if you want, you can see all images in a slide show. The shared page, may contain content only suitable for adults. Show Me More does not review any content. So, we can not be held responsible for any trouble resulting from the use of Show Me More.